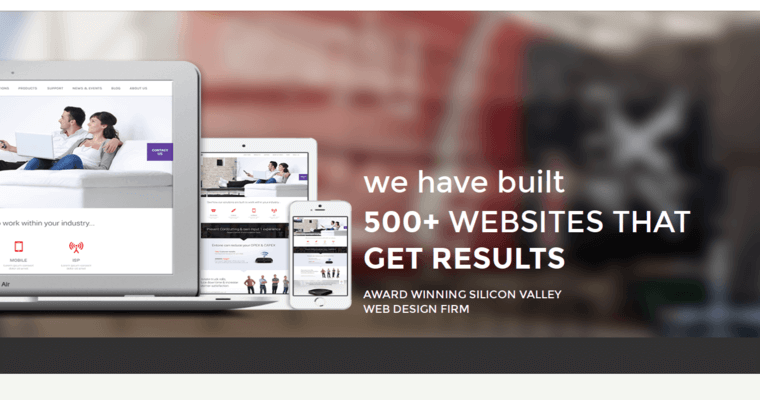 Renowned Google Partner turned award-winning Silicon Valley web design firm, EIGHT25MEDIA is touted as the #1 best web design firm in San Francisco. Since 2010, their proficient design squad has molded, nurtured, promoted, and launched bright ideas, giving your brand the dominant edge it needs to thrive on the Internet’s competitive platform. Their bread and butter is web design and development, but they boast many other talents as well. From responsive websites, e-commerce, and consulting, to content management, digital marketing, and strategy, EIGHT25MEDIA is armed with comprehensive knowledge, streamlining the creation process for the inexperienced. 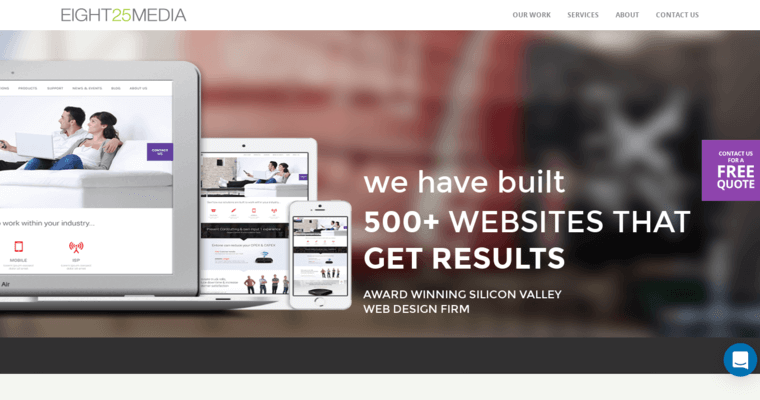 Their full-service team aims to devise high converting websites, with most typically seeing an “increase of 200 percent after launch.” With over 500 site launches under their belts, EIGHT25MEDIA is far from a web design rookie.